While there are many amazing Oahu restaurants to choose from, Haleiwa Joe’s should be at the top of your list! This casual restaurant is situated above the lush Haiku Gardens and offers breathtaking views of the Koolau Mountain Range. Their second location overlooking the ocean on the North Shore is equally charming. Whether you choose to dine by the mountains or the sea, a visit to this local favorite is sure to be a one-of-a-kind experience. If you’re looking for some of the best fine dining Oahu has to offer, we recommend booking a table at Nobu in Waikiki. Unless you’re an A-list movie star, you can only make reservations months in advance. Some of the most popular menu items include the Bigeye and Bluefin Toro tartare with caviar, seared scallops with jalapeno salsa, and king crab leg with a black truffle crust. From sushi and sashimi to lobster and prime rib, Nobu Honolulu will surely impress! 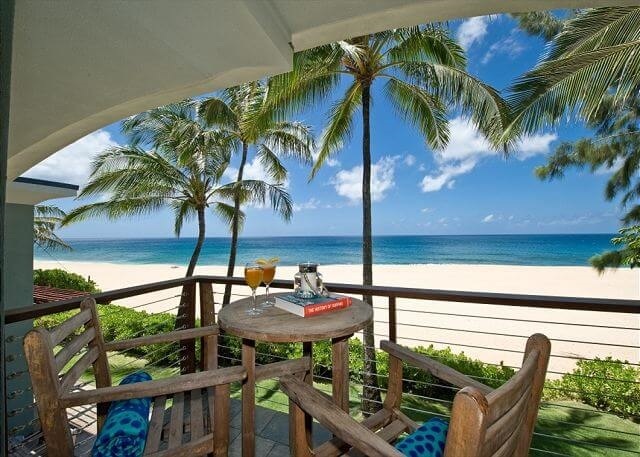 The Beach House offers some of the most spectacular oceanfront vistas on Oahu. Steak, shrimp, and fish prepared-to-order are just a few of the mouthwatering selections on the menu. We highly recommend the blackened ahi or the grilled duck breast. For a truly special experience, opt to dine on the open-front deck overlooking the ocean! There’s no better way to spend an intimate, beachy evening with your loved one. Book Your Romantic Hawaiian Getaway Today! After a candlelit dinner beneath the stars, continue your evening of romance in one of our oceanfront Oahu vacation rentals. From large beachfront estates to intimate cottages, our accommodations feature full kitchens, private beach access, pools, and so much more. 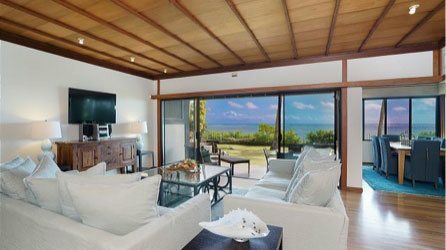 Each of our homes offers luxurious amenities and are just minutes from the best things to see and do on Oahu. 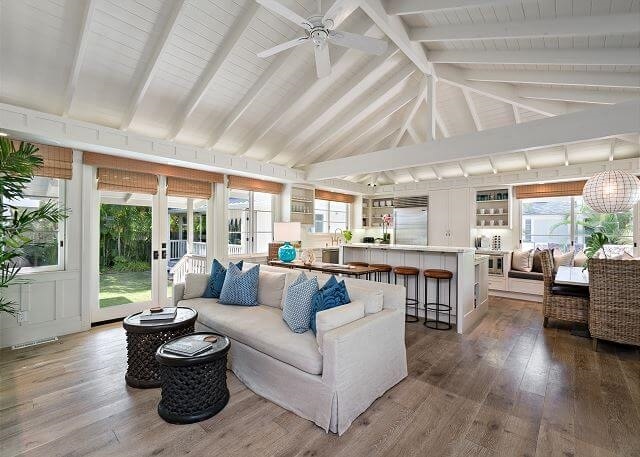 With a private, gated entry just steps from the water, our newly renovated Aloha Retreat provides the perfect escape for honeymooners and couples! 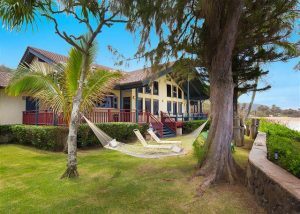 Check our availability and book your trip to paradise with Hawaii Beach Homes. We can’t wait to welcome you! Why Is the Ala Moana Shopping Center So Famous?